Darren Schmidt is an award-winning composer and performer from Baltimore, MD. 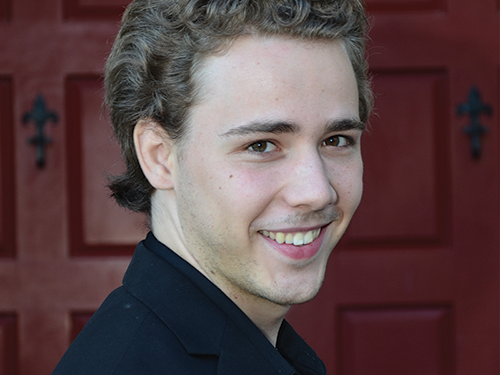 Earning his undergraduate degree in composition from Towson University, he has accrued a diverse collection of pieces ranging from solo works to choir and symphonic band. The music he loves most is the kind that meets people where they are. As such, Schmidt endeavors to write engaging and meaningful music that resonates with audiences and performers alike. His firsthand experience as a singer and F Horn player continues to enhance this perspective. When he’s not composing, Schmidt enjoys performing in several groups, including his barbershop quartet Pratt Street Power, barbershop chorus Parkside Harmony, male chamber choir Quorus, and the Maryland Military Band.